Having a clean office or home is a great feeling. Knowing that the air in your home or office is clean is an even better feeling. Clean air ducts make your environment safer and more comfortable for you and other occupants. 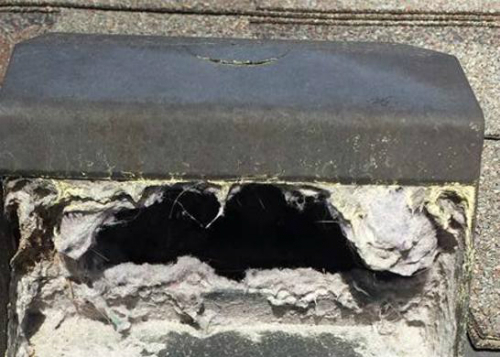 Air duct cleaning includes the general maintenance and washing of HVAC components, including the supply and return ducts in the system. We breath approx. 10,000 liters of air per day so it is imperative to keep contaminates such as pollen,dust,skin fragments, and mold out of the system on a regular basis for healthy air. These contaminates also cause your system and shorten its life span. ANSI/ASHRAE/ACCA Standard requires that all buildings where general public is exposed to the indoor environment have a written plan and maintenance(cleaning) of HVAC systems once a year. 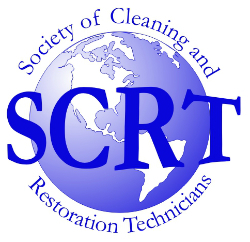 It is suggested that residential systems be cleaning yearly as well. Emergi-Pro technicians use the industry's best state of the art equipment. 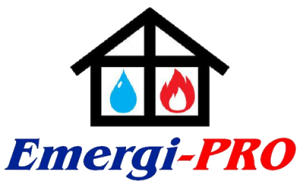 Call Emergi-Pro for professional air duct cleaning.